This piece was written for Sport & Démocratie on the power of sport to serve as a bridge between cultures and people. It's striking in that ski racing, an individual sport that is often pitted as racer vs racer, is in actuality much more of a team endeavor than most of us think. It's thus perhaps an ideal sport to examine how sports can unite people across languages and beyond. "Women from North and South Korea will compete together as a unified ice hockey team at the 2018 PyeongChang Winter Games, the latest example of sport’s power to unite. It’s a triumph for sports diplomacy, an illustration of how people can learn and better understand each other despite divisions through people-to-people interactions. And while everyone will be watching the team, for many other elite athletes, sports bridges cultures on a daily basis." Is Paris really worth it? U.S.A.'s Resi Stiegler at a press conference ahead of the Killington FIS World Cup, 2017. 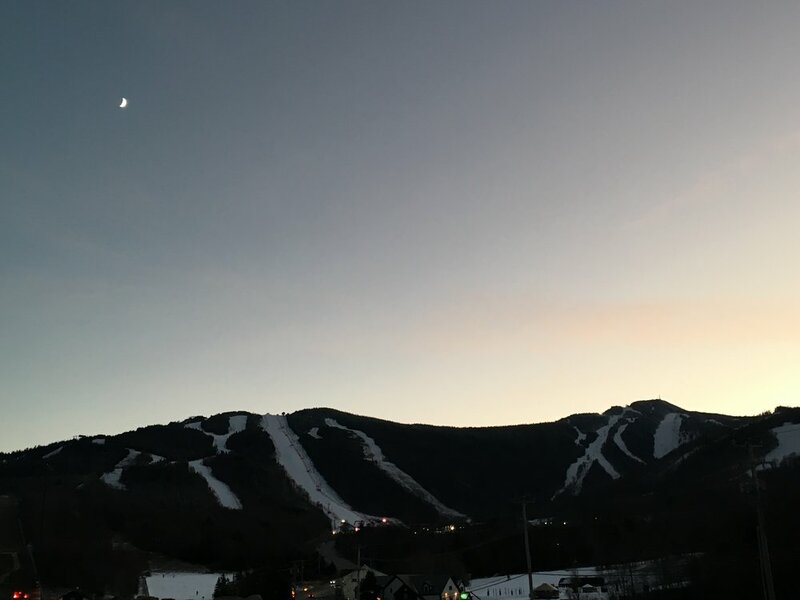 Dawn of Day One at the Killington FIS Women's World Cup, 2017. 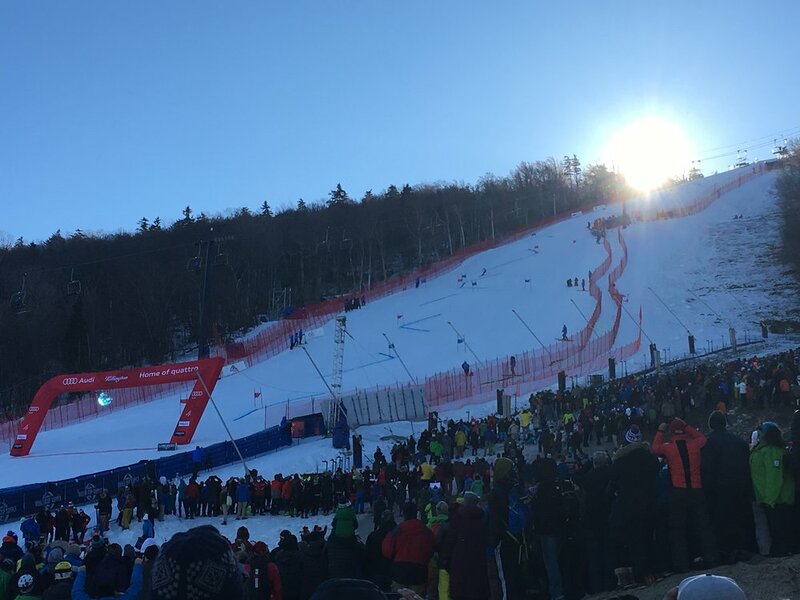 Some 17,000 fans flocked to Killington for Day One of the FIS World Cup, 2017.